Many years ago when I was searching for just the right academic program a wise mentor gave me some invaluable advise. He said, "Academic programs may look great on paper, but you learn from faculty members. Look for a program with great faculty." Indiana Wesleyan University's John Wesley Honors College passes this test with flying colors. The John Wesley Honors College is one of the special gems of this university. Here's why I believe this. First, the JWHC is a model of learning in community. Honors College students, faculty, and staff work closely together with multiple opportunities for substantive interaction beyond the classroom. Second, the Honors Humanities curriculum is brilliantly innovative, but deeply faithful to the best traditions of learning in the liberal arts. It is highly integrative, rigorous and rewarding. Third, the John Wesley Honors College provides many rich opportunities and resources for undergraduate research in collaboration with some of IWU's finest faculty members. JWHC students present in national and international venues, and publish with their faculty mentors. Fourth, the honors scholarship project gives highly capable students excellent exposure to the process of designing and completing scholarly and creative work in their academic disciplines at graduate school standards. Through these scholarly pursuits, the JWHC students develop levels of expertise, skill and self-confidence that set them apart in the eyes of top employers and graduate programs. Finally, and most importantly, the John Wesley Honors College gives students the opportunity to spend four years in a collaborative learning community in which faculty and students strive together for an academic excellence that is deeply rooted in spiritual formation. The JWHC faculty are accomplished teachers and scholars; the JWHC students are bright and ambitious high-achievers; but best of all, they are all women and men for whom love and knowledge are inseparable and for whom rigorous academic work is a means of sharing more richly in God's love. We would love to welcome you to this special learning community situated within our comprehensive Christ-centered university. 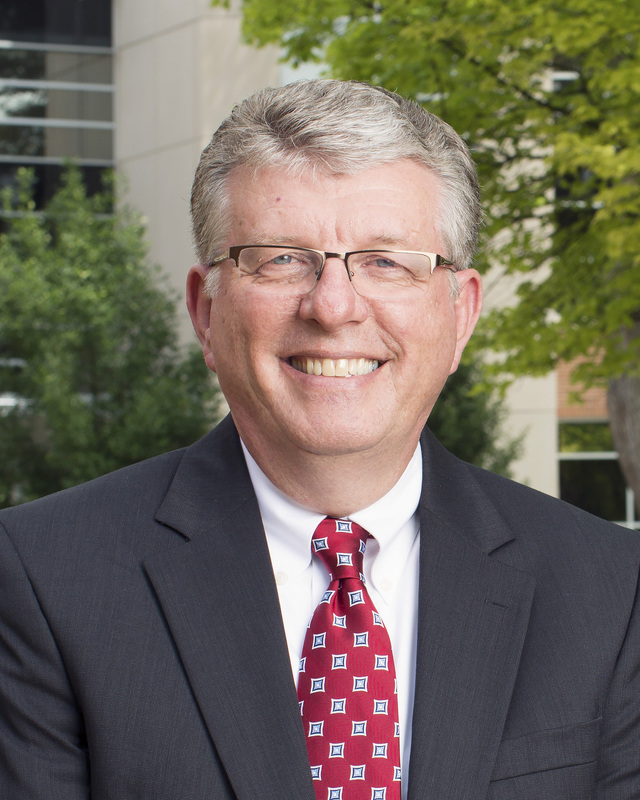 David Wright serves as President at Indiana Wesleyan University. Dr. Wright was Provost and Chief Academic Officer for five years prior to his election as president in May 2013. Before coming back to IWU in 2008, he was Dean of the School of Theology at Azusa Pacific University. Previously at Indiana Wesleyan University he served as Associate Professor of Intercultural Studies, Chair of the Department of Graduate Studies in Ministry, and Vice President for Adult and Graduate Studies. Dr. Wright holds the Bachelor of Arts degree in Christian Ministries from Indiana Wesleyan University, the Master of Arts in Biblical Studies from George Fox University, and the Ph.D. in Educational Policy Studies and Evaluation from the University of Kentucky. He has published three books, Finding Freedom From Fear: A Contemporary Study from the Psalms, Wisdom as a Lifestyle: Building Biblical Life-codes, and How God Makes the World a Better Place, has contributed chapters to several professional books, and has published numerous articles. David and his wife Helen have been married for more than 35 years. They have two adult daughters and three grandchildren.